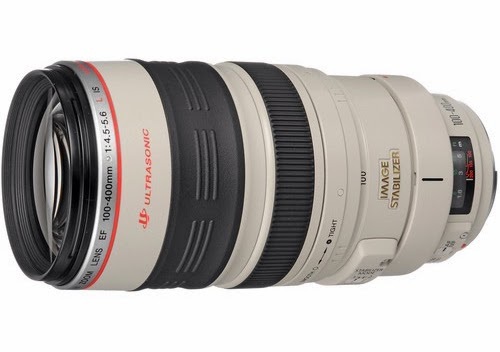 Canon is expected to release the EF 100-400mm f/4-5.6L IS II lens some time this year. 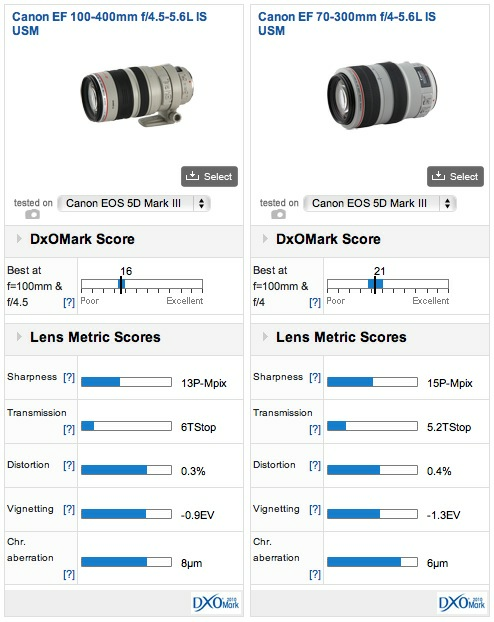 The current lens is a great performer but showing its age and can benefit from some of the latest coatings and optical technologies. A favorite of wildlife and action photographers, Canon’s EF-100-400mm f4.5-5.6L IS USM is a well-specified and versatile model. However, as it approaches sixteen years in production, is it still capable of competing with more modern offerings? Read on to find out. Before last year’s introduction of the Canon EF-200-400mm f4L IS USM x1.4 Extender this model was the only telephoto zoom in the range with a focal length over 300mm. Introduced in 1998 this L-series lens was made to a high specification that still stands today. As well as a two-stop image stabilizer the EF-100-400mm f4.5-5.6L IS USM has a fast, quiet ultrasonic AF motor. Like all Canon L-series lenses, it’s made to a high standard but it doesn’t feature environmental sealing – though just how effective that is in zoom is It also has a push-pull zoom mechanism (with a collar for adjusting resistance), which although once common is unusual today.